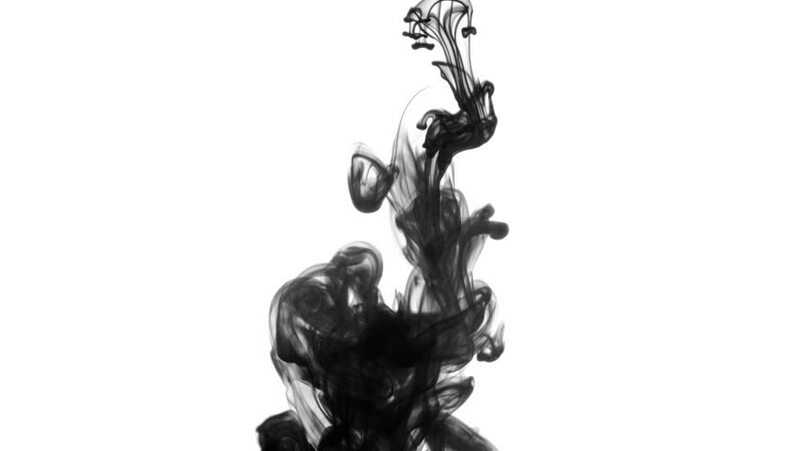 Jet of black ink erupts into water in a clear glass tank. Locked off, originally recorded in 4K. hd00:27A beautiful ink drop with an organic flow. These are great for motion graphics. Enjoy! hd00:15Black ink dissolves in clear water.